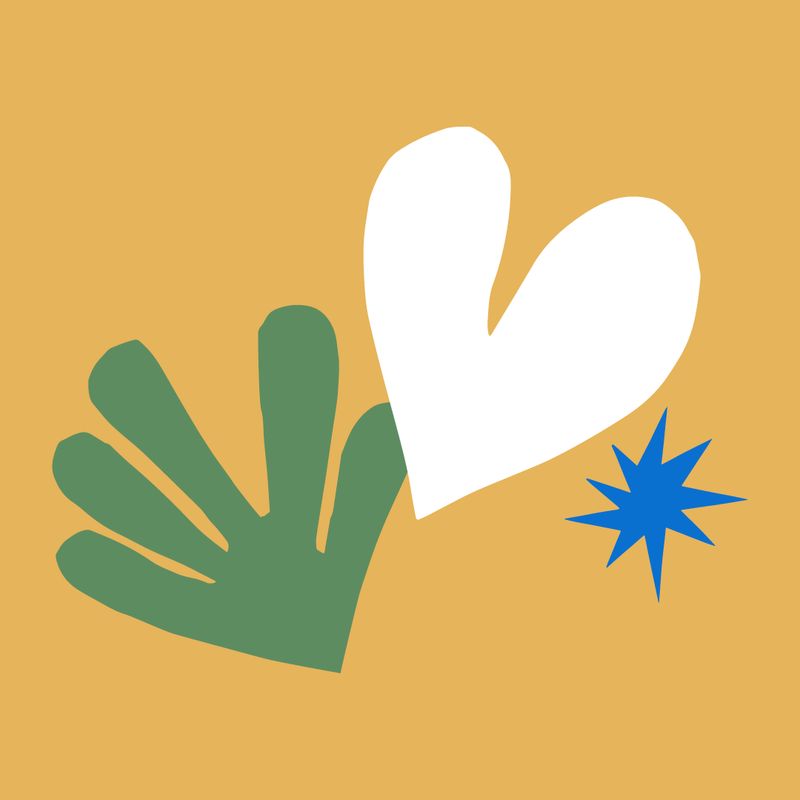 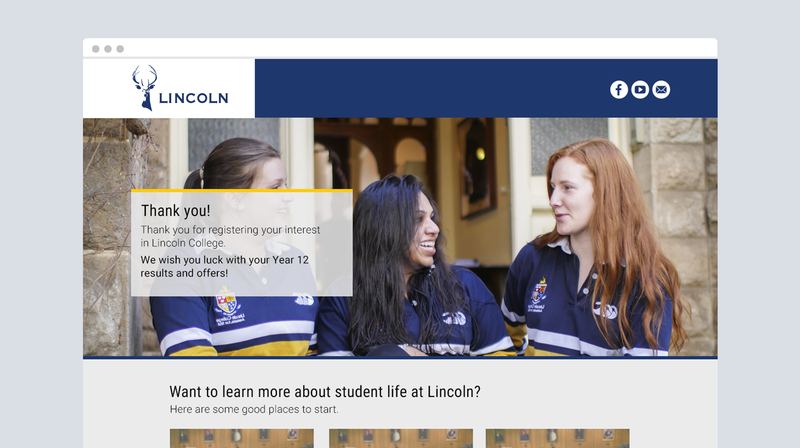 Lincoln prides itself on providing safe and secure university student accommodation in Adelaide. 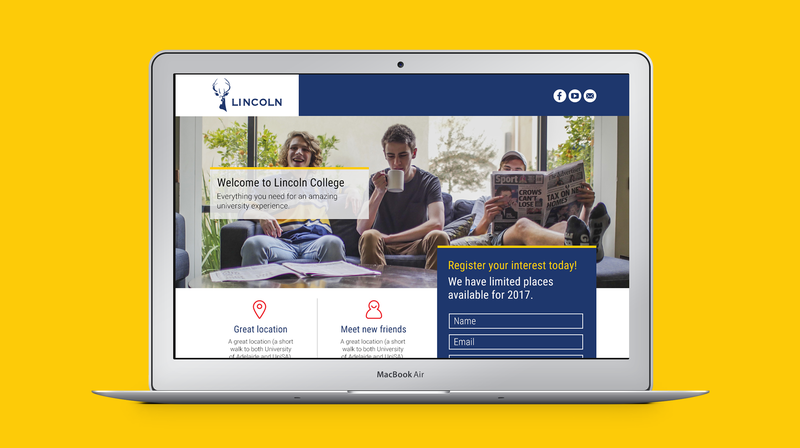 One of Adelaide’s university college’s, Lincoln, worked with Freerange to develop a strong digital marketing foundation to drive accommodation applications. 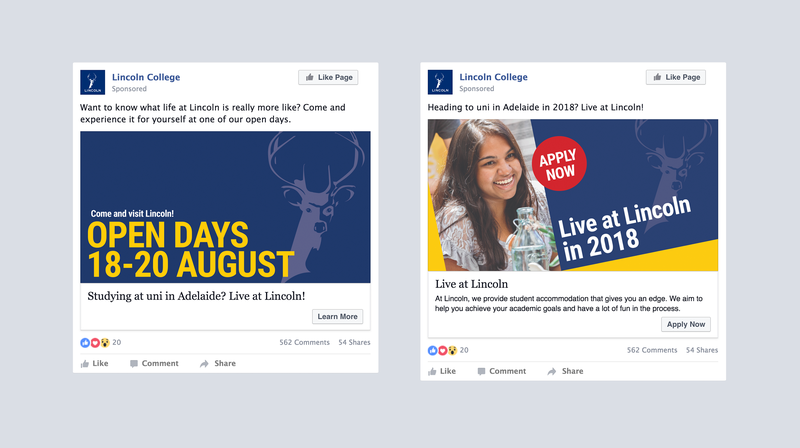 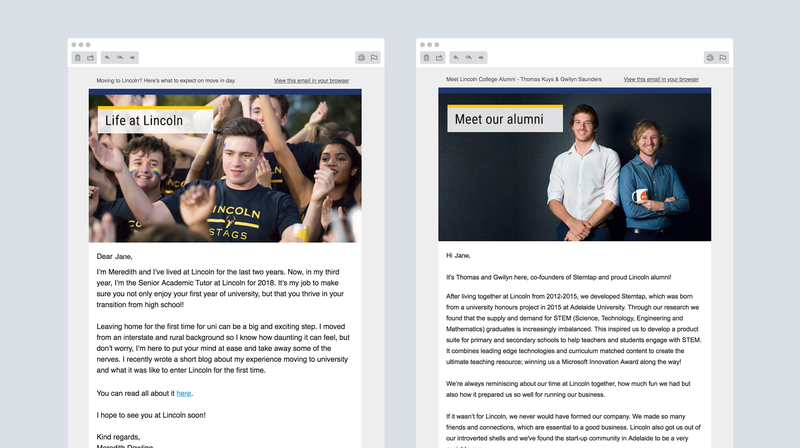 Through Facebook advertising, Google Ads and an automated email nurture flow, we drove registrations of interest via new landing pages targeting parent and student personas.